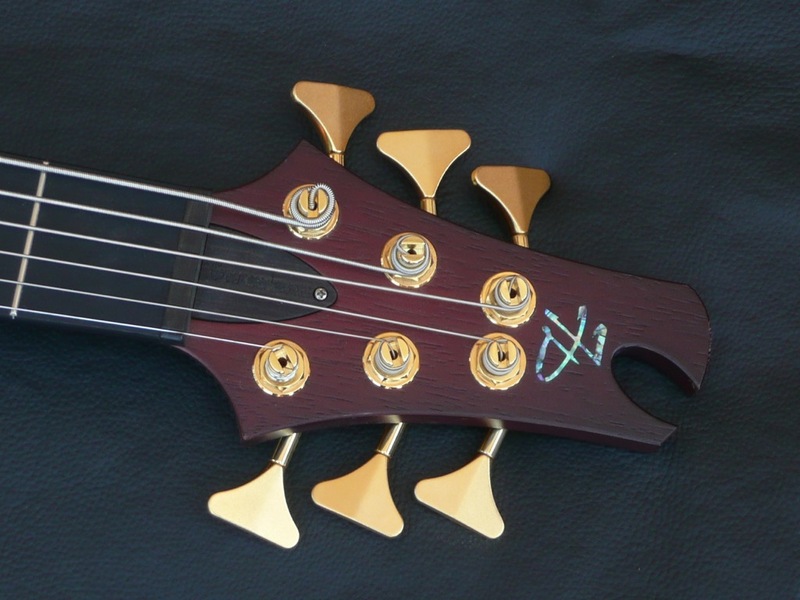 This has been a rarely played personal bass since 2007 , now it is time to change direction. 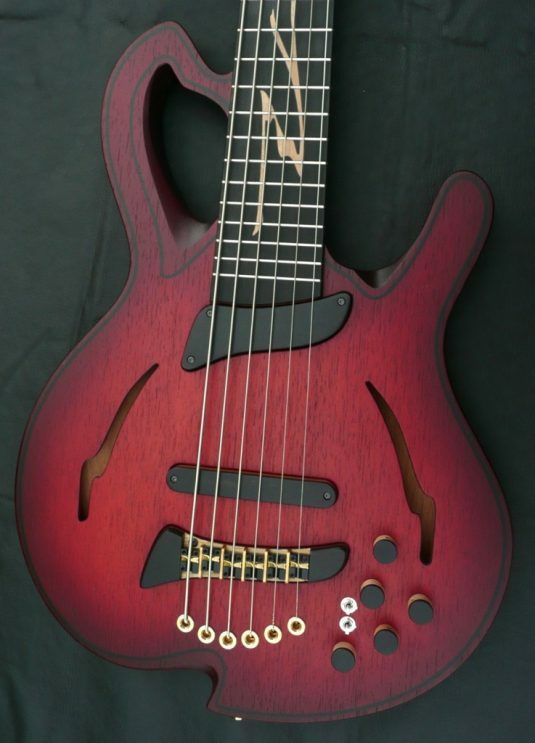 I am no longer a collector of great basses , I wish to be a player of a handful of basses. 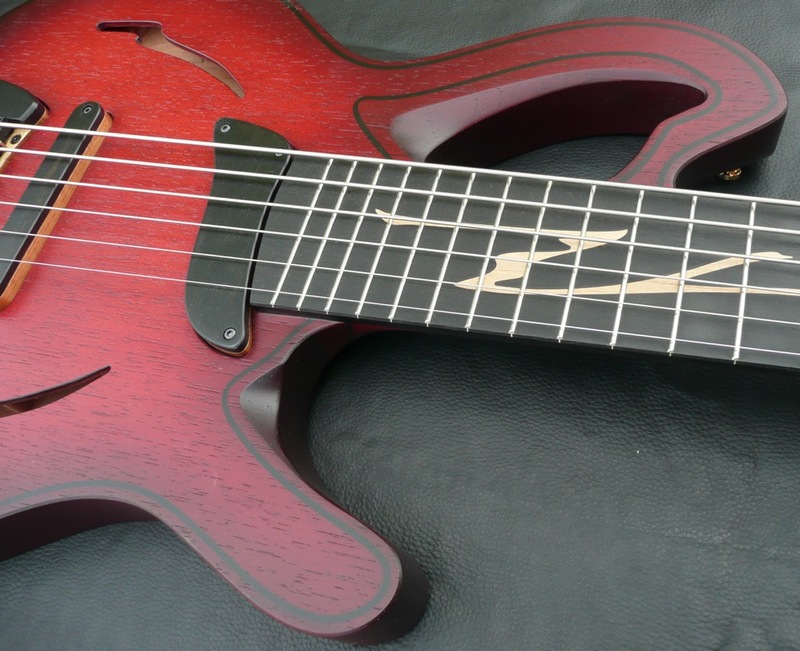 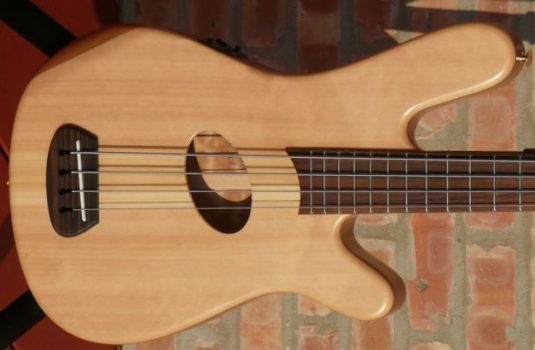 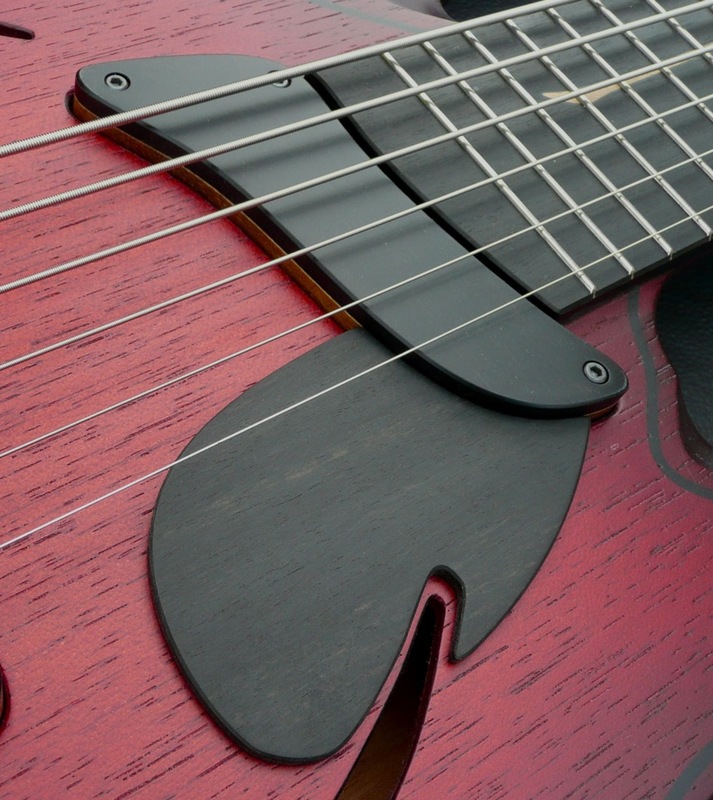 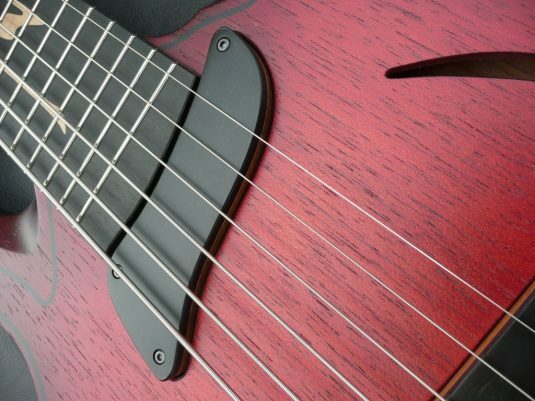 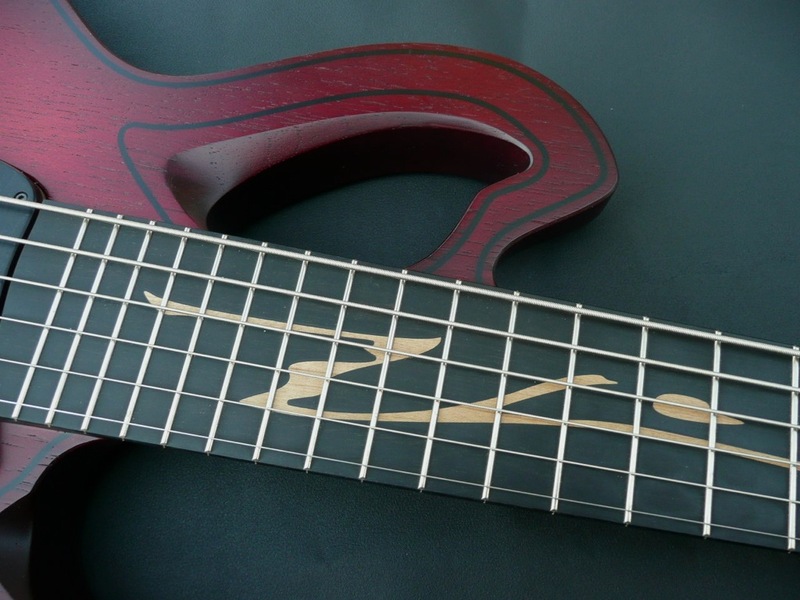 This bass is currently tuned with a low E – EADGCF , though I sometimes lower the top two strings to get to a guitar tuning – EADGBE. 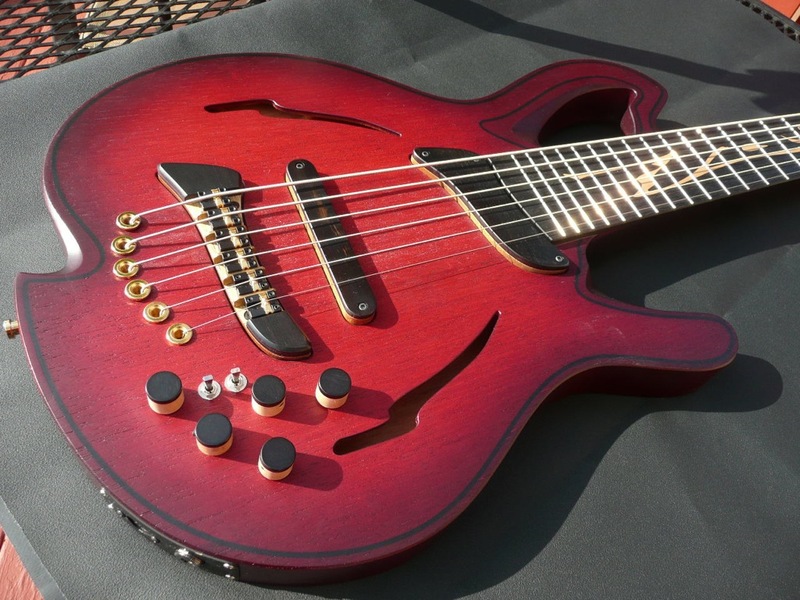 This bass plays and sounds great , but I rarely play it. 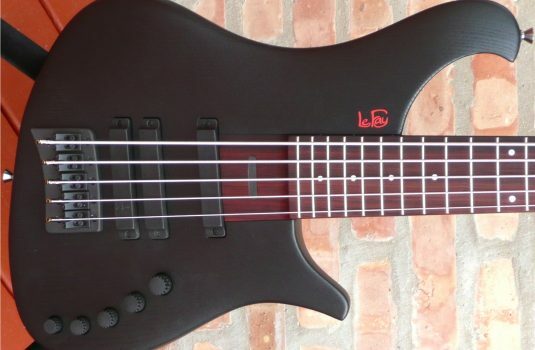 There will be days when I will regret having sold it, but hey, I do not play it. 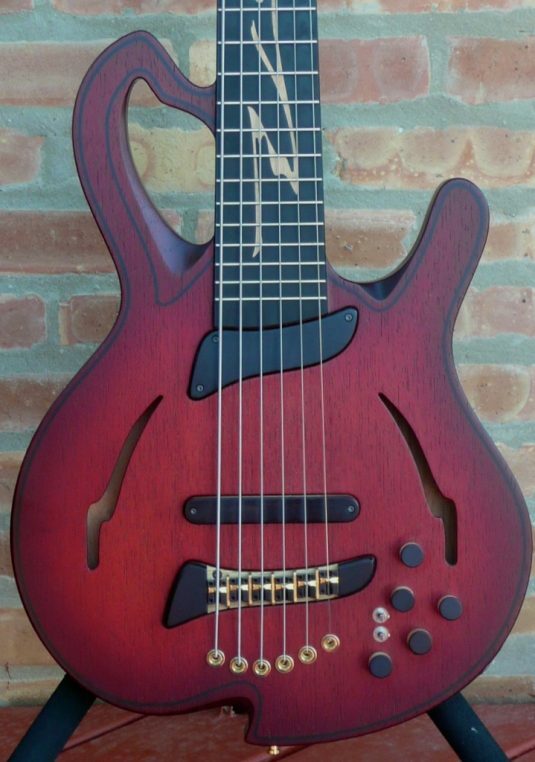 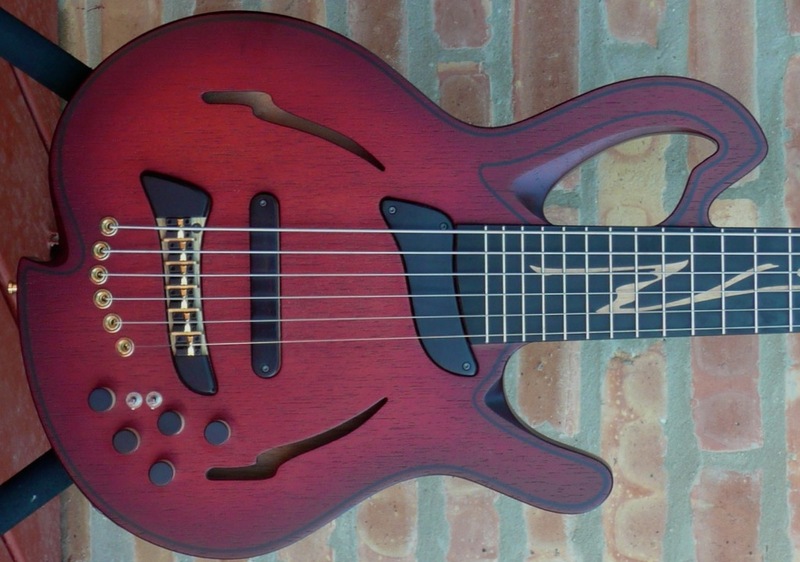 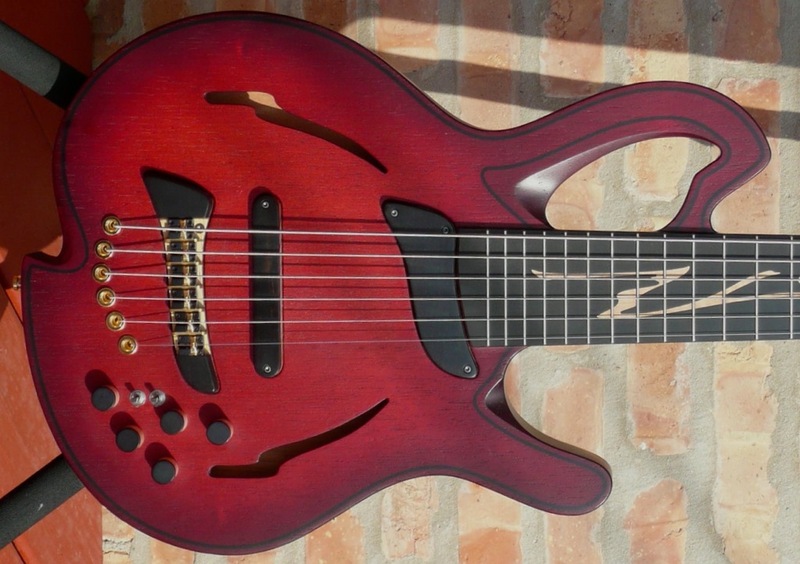 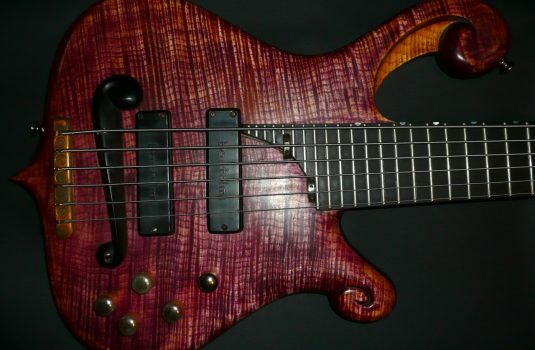 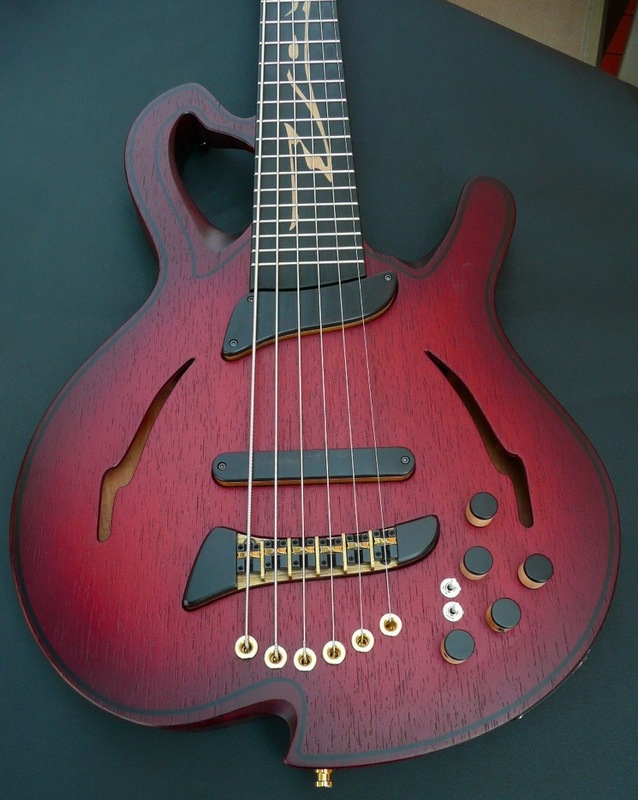 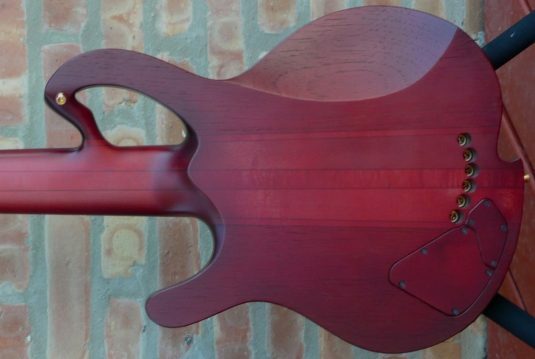 If you were to order a bass just like this today, it would be nearly $13K with a looooooong wait. 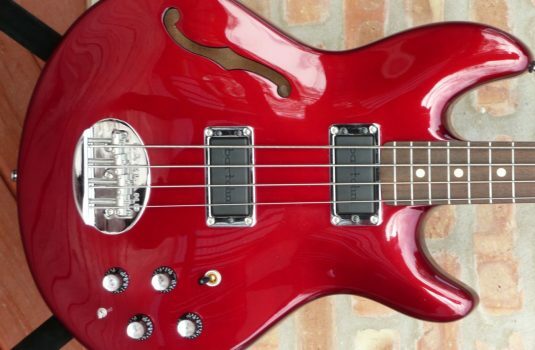 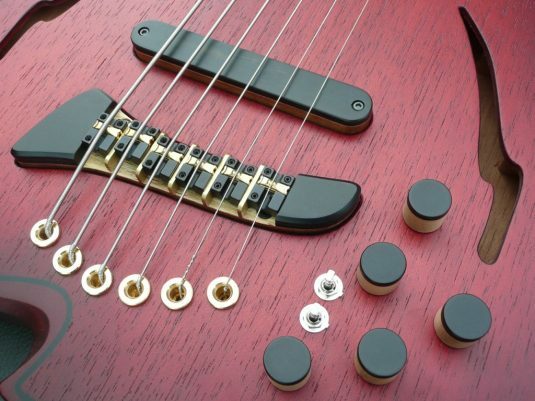 Bottom line, great instruments ought to be played – so, you ought to buy this bass and play it !